Foxdenton is a solid classroom school chair for children from 3 years old who require minimal levels of postural support when seated. 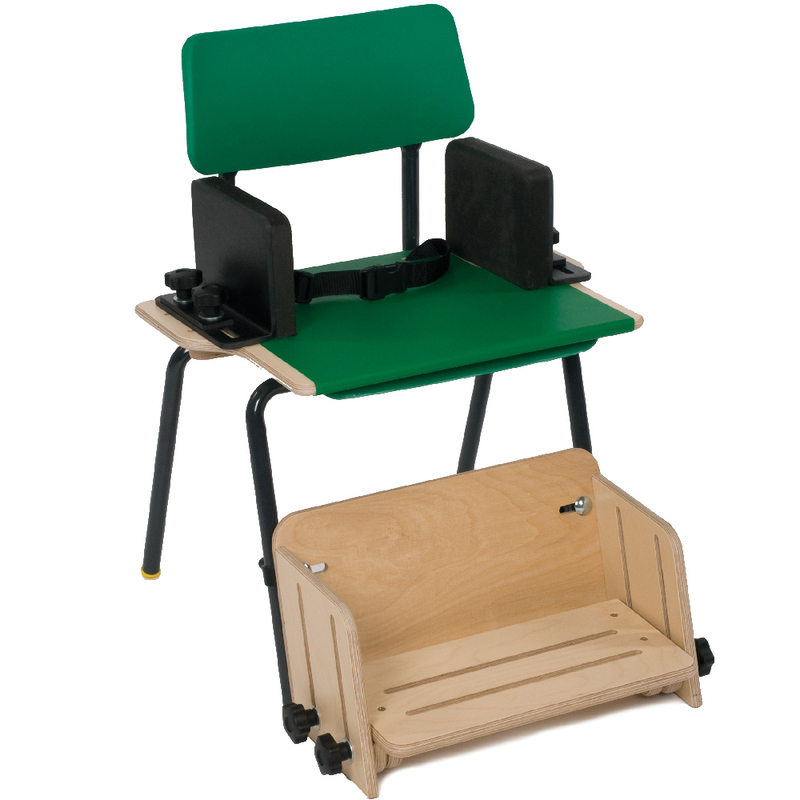 The appearance of the Foxdenton school chair has been purposely created to ensure your child feels more included in the classroom environment. Good seating posture starts with stabilising the pelvis. 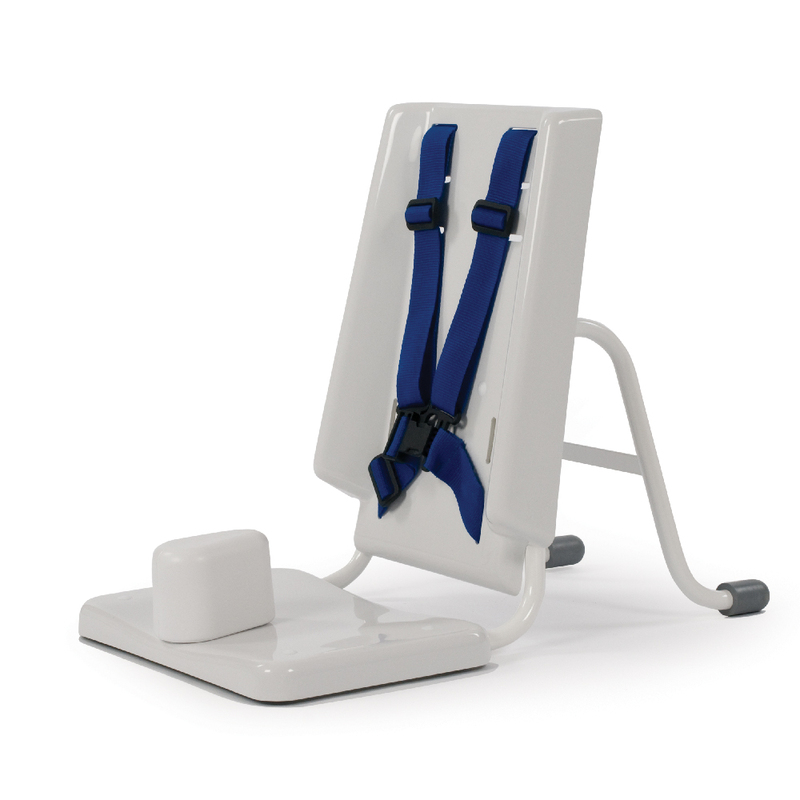 The Foxdenton has simple side supports that can be adjusted to keep your child’s pelvis better aligned. A flip-up footrest also enables your child to sit in a more comfortable position. Playing, communicating, eating and carrying out desk based activities are essential elements of school life. However, for some children these activities become so much harder when they are seated in a standard classroom chair. The Foxdenton provides support when they need it the most. 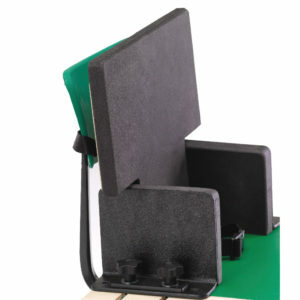 A backrest can also be added to that little more comfort and support. Please note: the Foxdenton size 4 & 5 must be purchased with the footrest.